Registration is now open! Email us at tkd.admin@mykukkitkd.com to request a registration form. 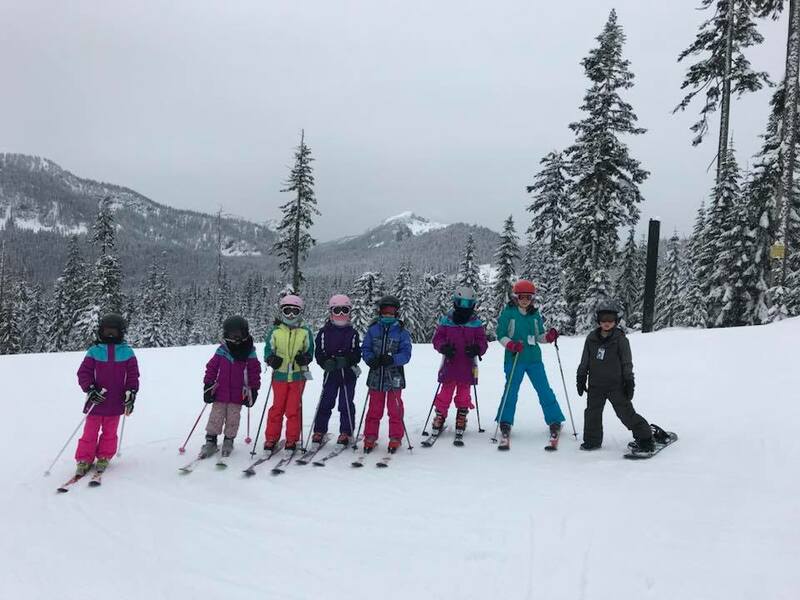 M, W, and F will be ski days at Snoqualmie, and T and Th will be field trips to other locations. Ages 6-11. This is not a ski school, so experienced skiers only - if your child can complete a green run without issue, they're eligible for our camp. Campers must bring their own lunches and snacks, and are encouraged to bring an extra shirt or outfit to change into after skiing. Campers are also required to have their own lift pass and own or rent their ski equipment. Drop-off is from 8:40AM to 9AM on M, W, and F, and from 9AM to 9:20AM on T and Th. Pickup is 5PM daily. Schedule subject to change due to weather condition or other factors. Price of admission not included.